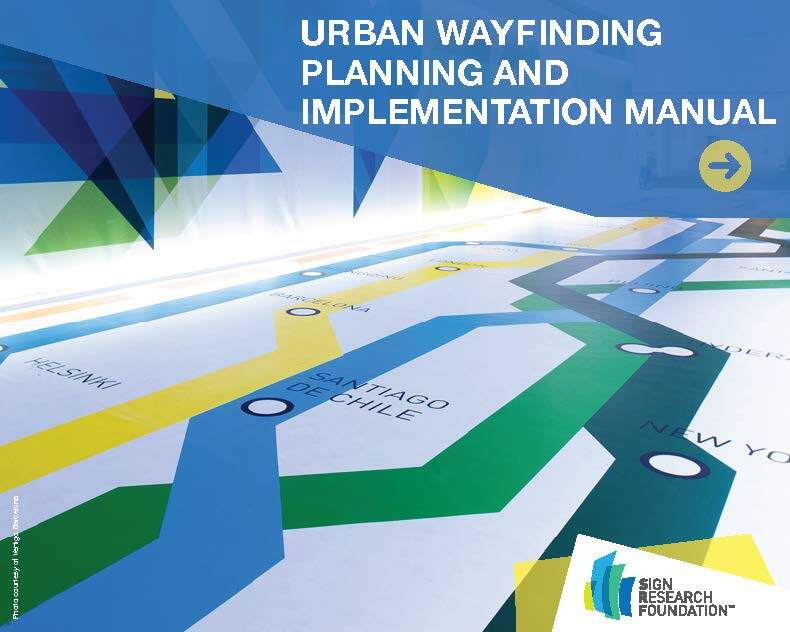 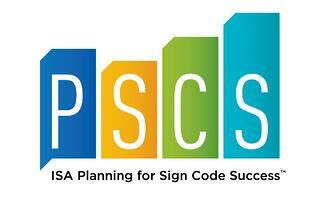 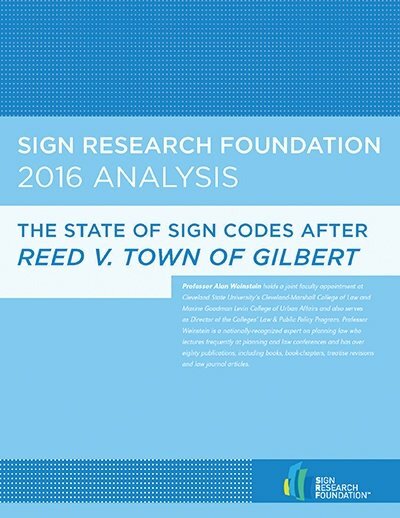 Fortunately, the Sign Research Foundation recently released two new resources that can help planners and local officials develop processes and regulatory frameworks that will result in effective and beneficial sign codes. 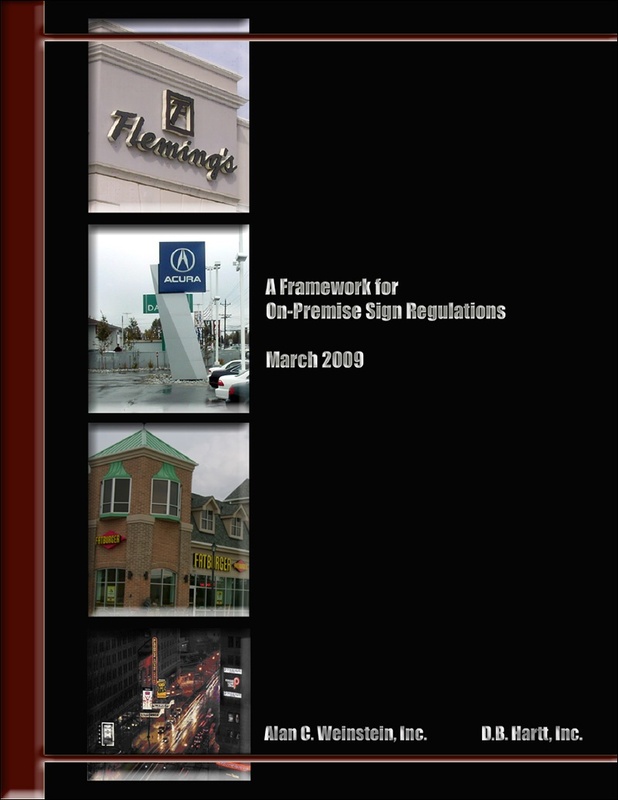 Best Practices in Developing Sign Regulations surveyed nearly 20 communities across the country to identify ways to maximize stakeholder involvement and enhance civic participation in the sign code revision process. 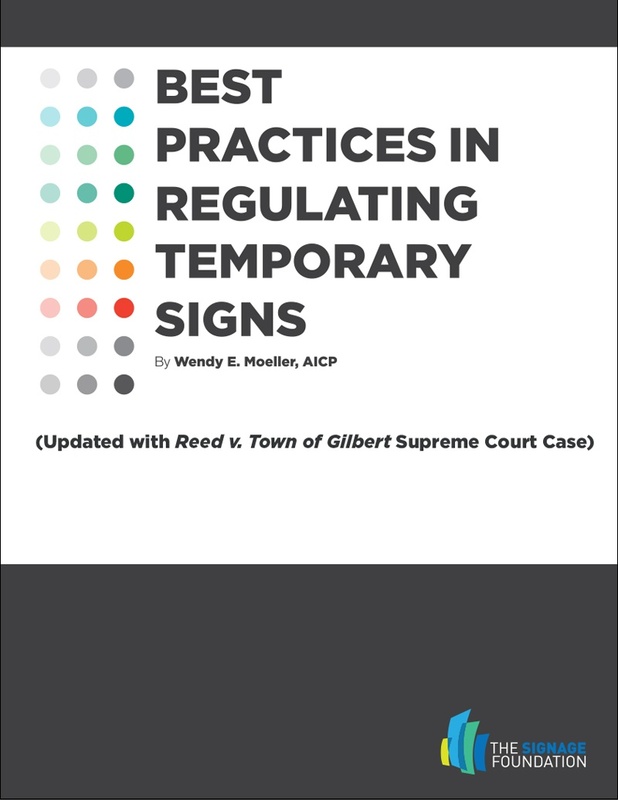 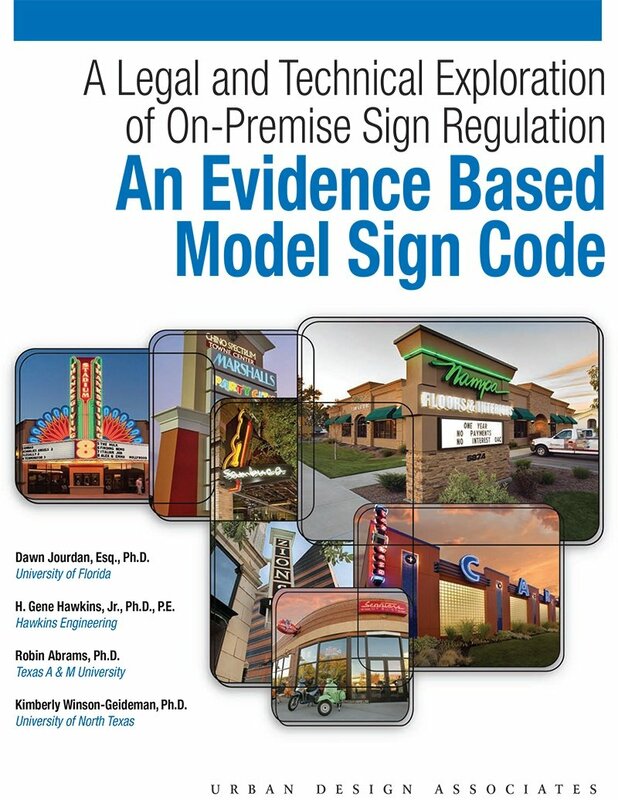 According to authors Dawn Jourdan (Texas A&M University) and Eric Strauss (Michigan State University), these are the best ways to ensure a process that is transparent, efficient and results in the development of sign regulations that are legally enforceable and economically viable. 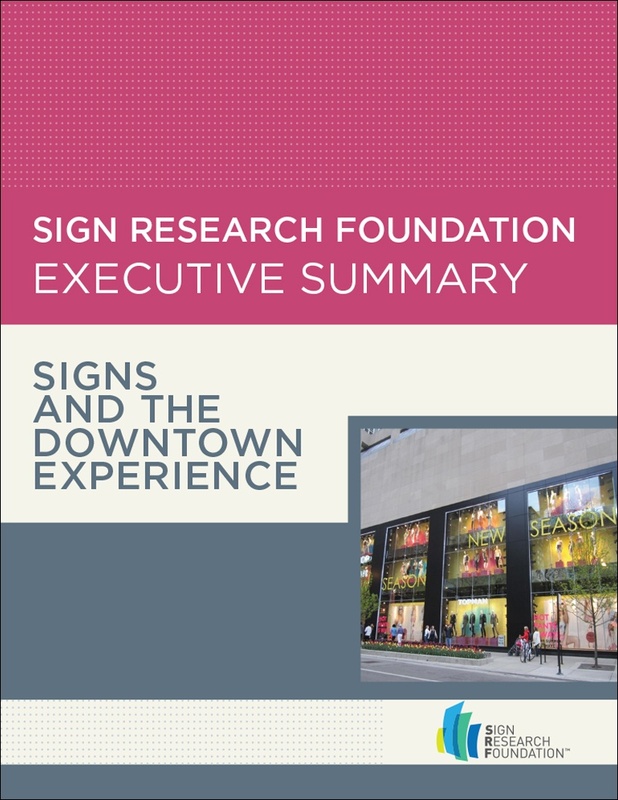 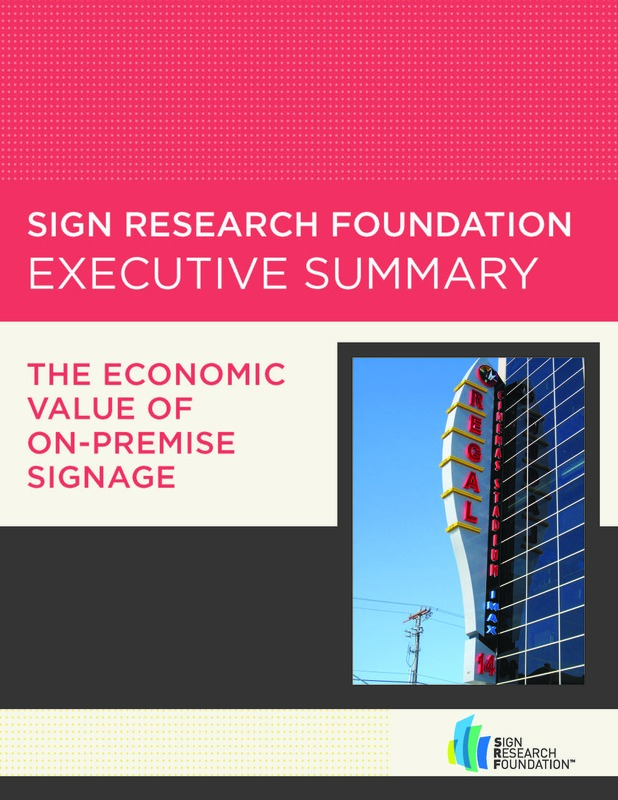 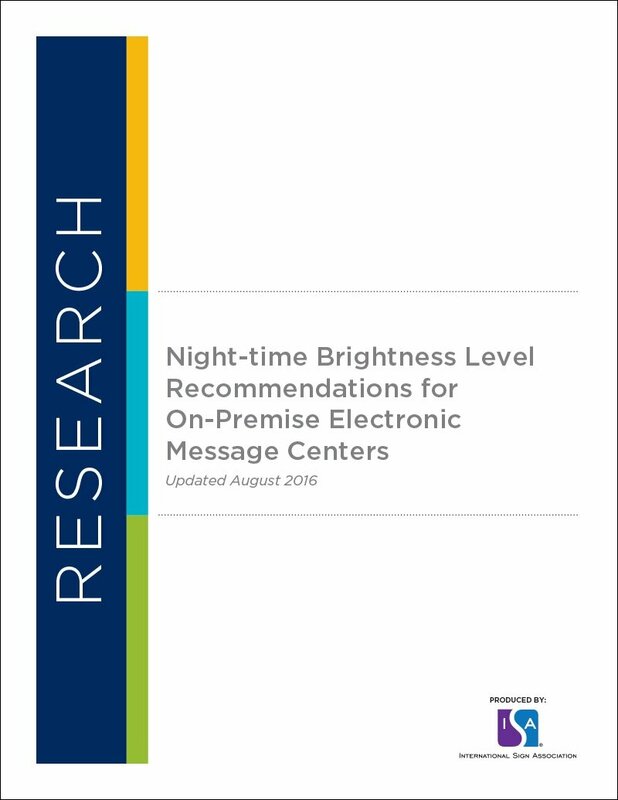 An executive summary of the full report is also available for free download at signresearch.org. 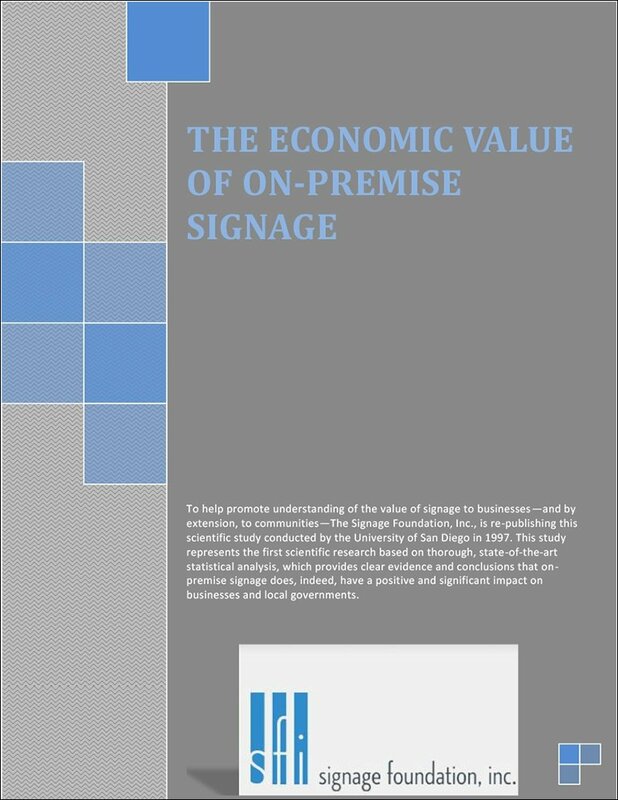 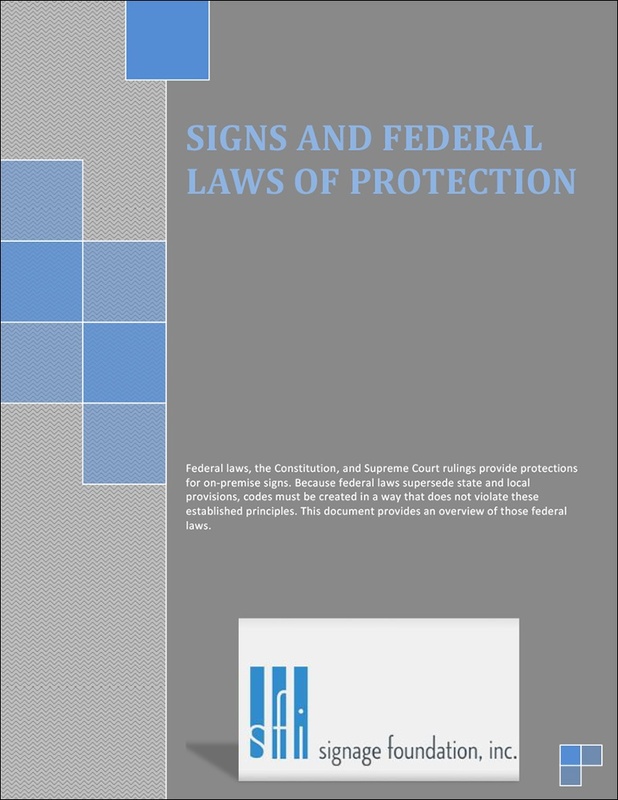 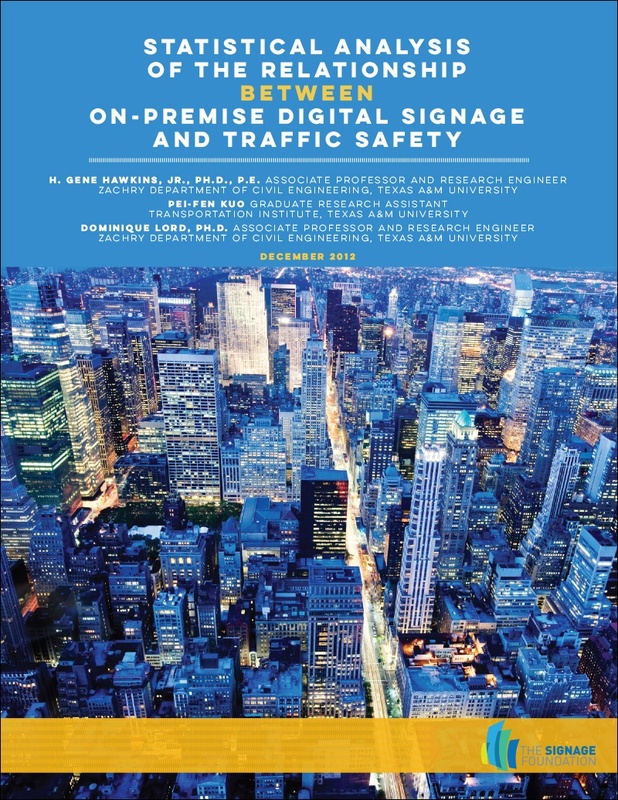 Profiles of Sign Regulations in Multiple Communities and Environments by Craig Berger with the Fashion Institute of Technology reviews the attributes of effective sign regulations and key trends in sign code development. 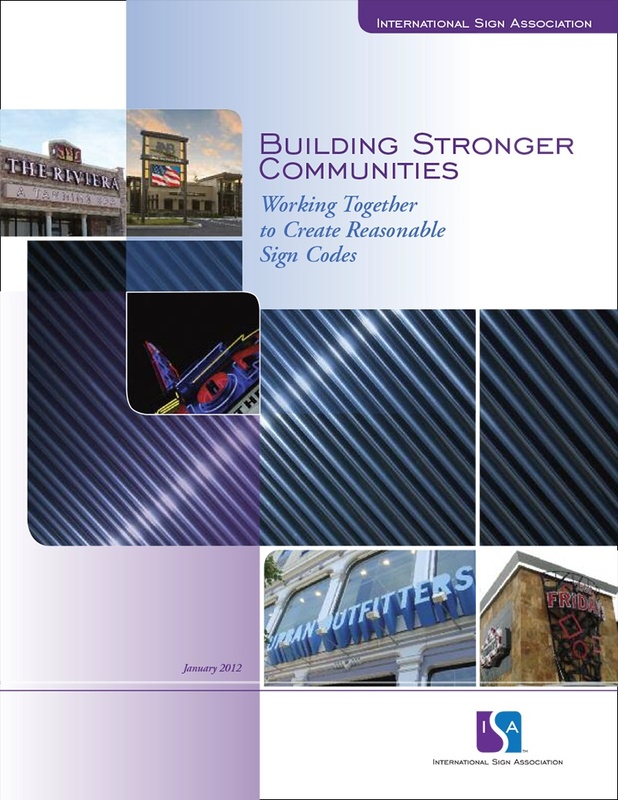 Highlights of sign codes from multiple communities are profiled within this report, including suburbs, urban areas (downtowns and neighborhoods) and historic districts. 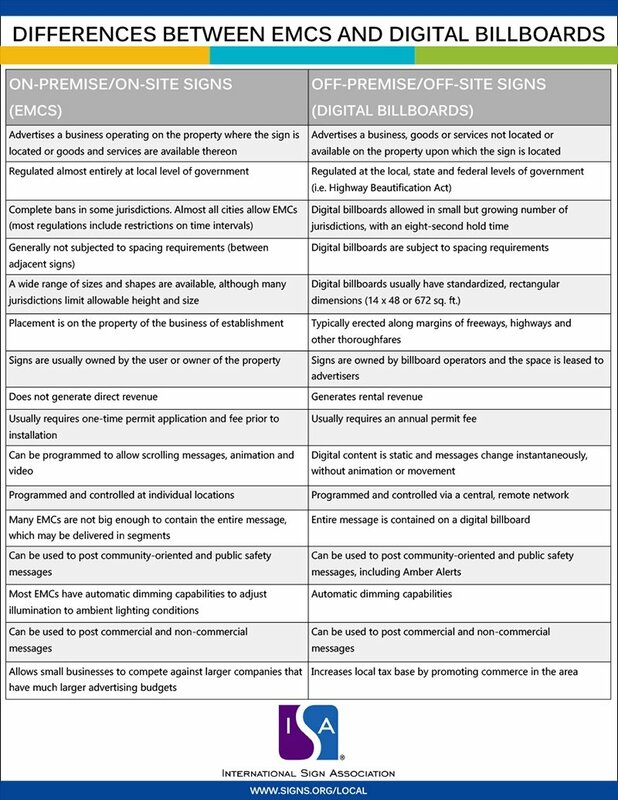 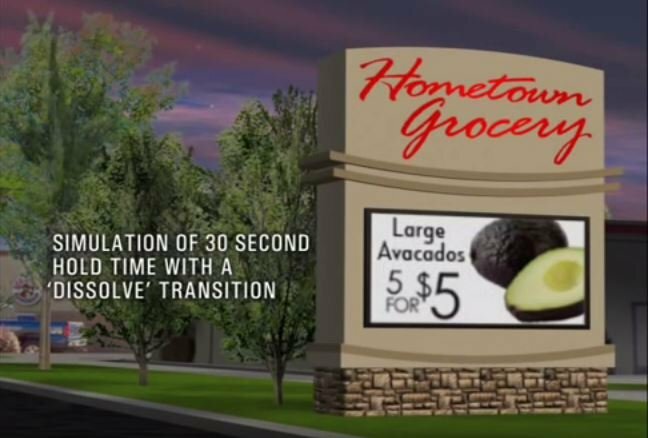 In addition, key types of signage are reviewed, including digital, temporary and wayfinding signs. 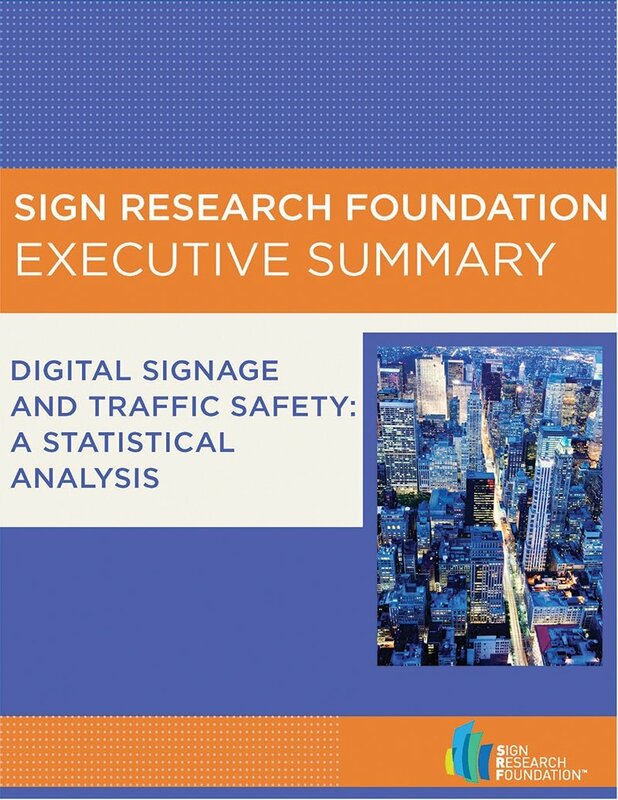 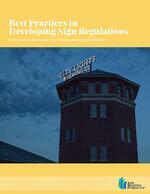 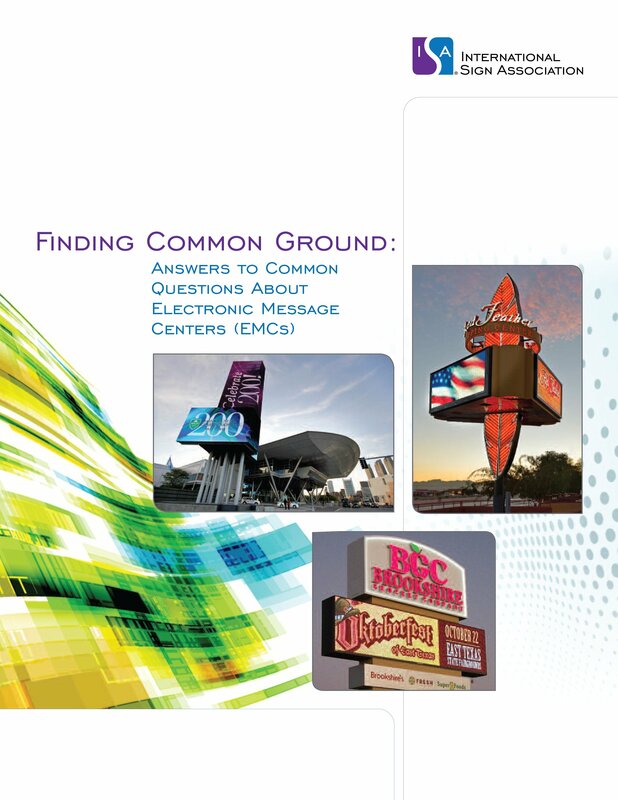 Download these free resources on the Sign Research Foundation's website: SignResearch.org. 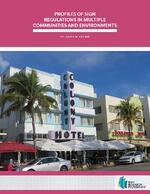 Interested in more resources? 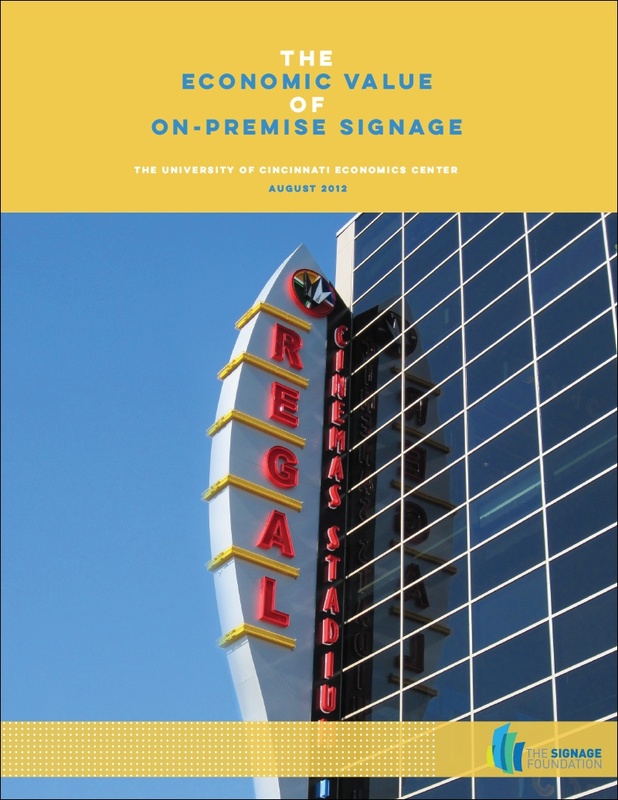 Here's a list of free resources from the International Sign Association and the Sign Research Foundation specifically to guide planners and local officials when dealing with sign ordinance issues.